Few facets of the investment discipline generate as much controversy as technical analysis. Much about technical analysis remains a puzzle. in supply and demand. The stock market seldom waits for things to completely unfold. possible value, why would anyone buy it? Logically it can only decline from its peak value. Market participants try to anticipate events rather than merely react to them. trading than just the closing prices from a line chart. 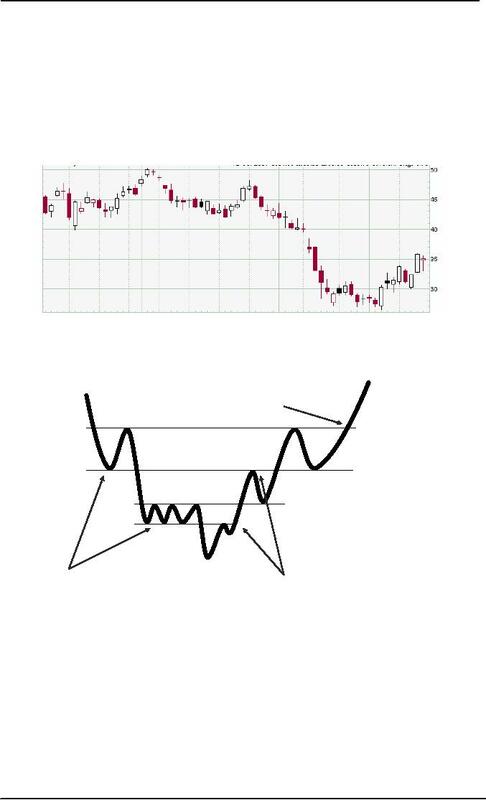 not understand what they present but the chart attracts attention. column to the right for the next entry. when the price change is sufficient does a new data appear. Some technical analyst will superimpose time information the chart. 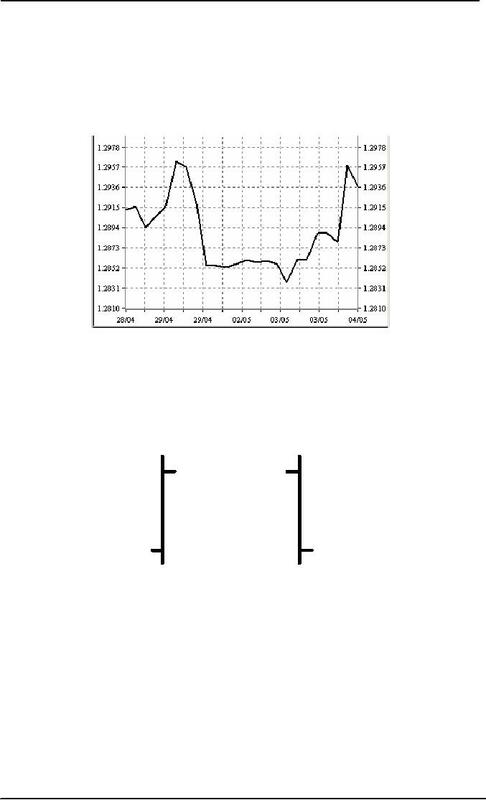 The horizontal axis on a point and figure chart has no units. is a breakout on the upside; a fall through a support level is a breakout on the downside. 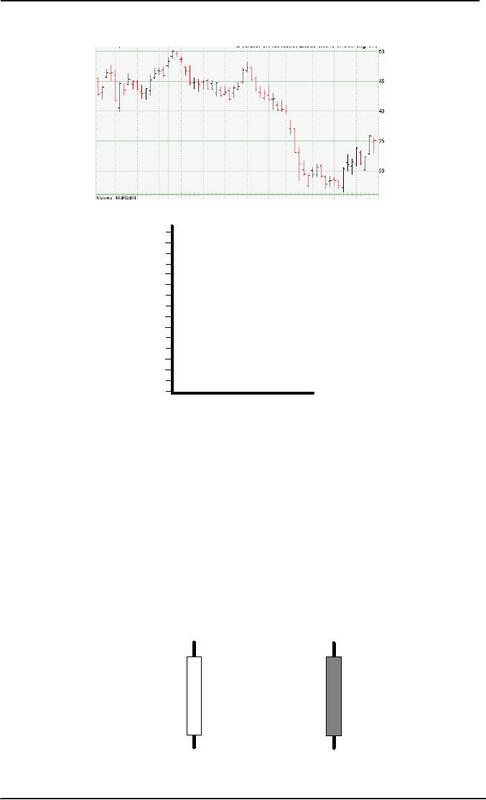 When someone says "the stock broke" they often refer to a decline through a support level. behind these levels is easy to develop. Chartists believe investors remember missed opportunities and look for them to return.